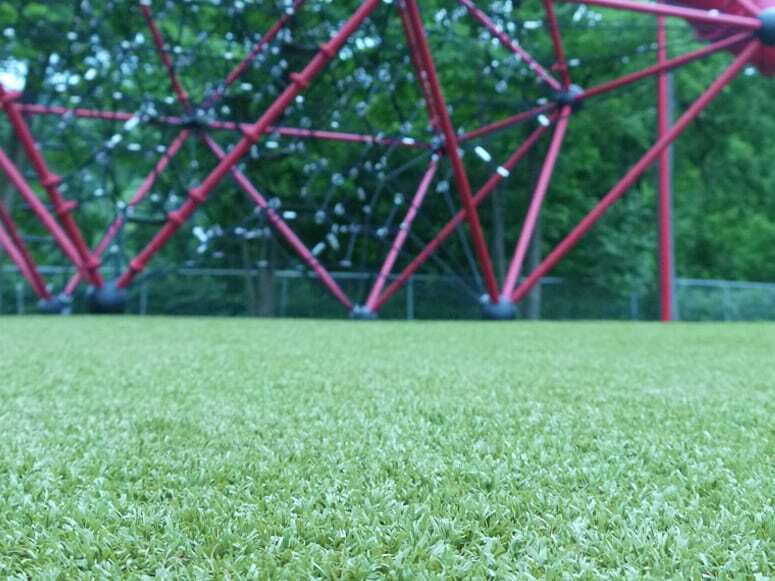 Short Line Elementary School installed 3,660 square feet of Playground Grass® Ultra in 2016 on their new kindergarten playground and have enjoyed the cleanliness ever since. 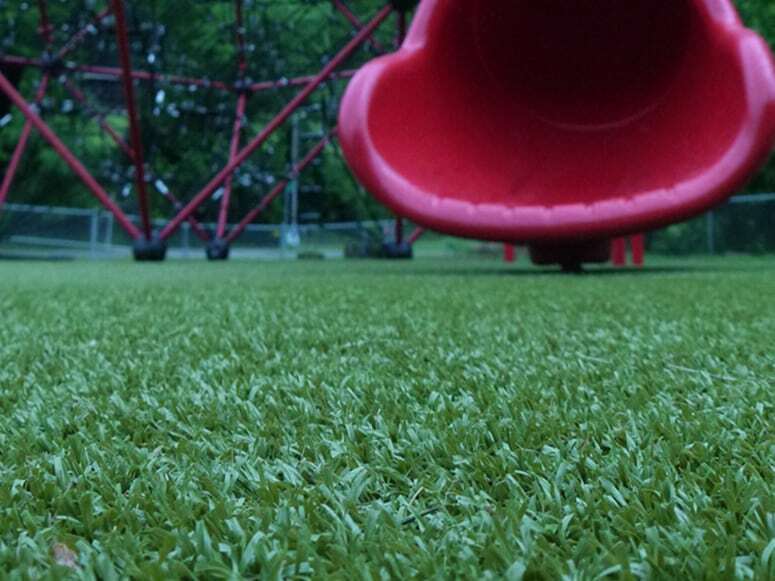 Every time it rains they are reminded of the convenience of a drainable surface that doesn’t get muddy and dirty. 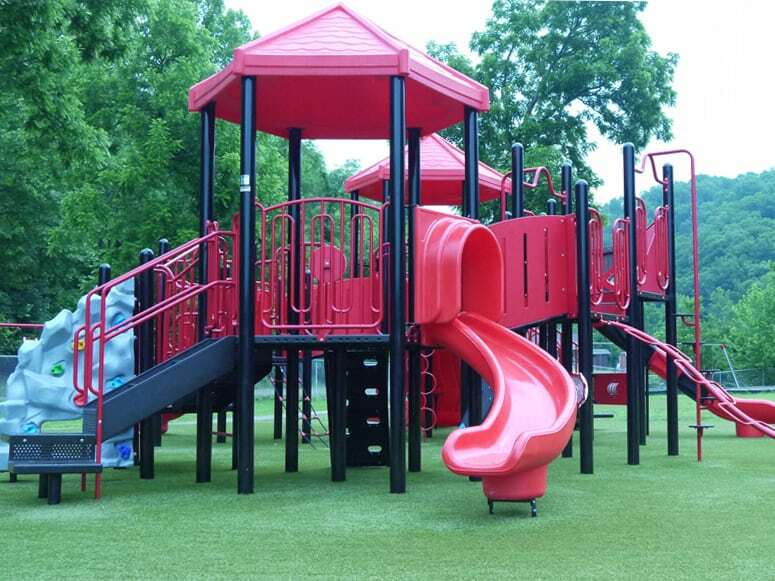 When the school added new playground equipment in 2017, ForeverLawn of Ohio returned to install more of the artificial grass they have loved so much the past couple of years—Playground Grass® Ultra.